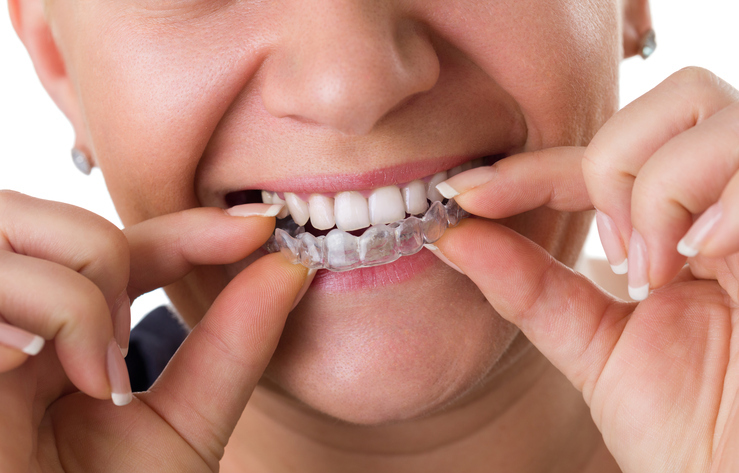 Should I Wear A Night Guard? What Causes a Dry Socket? How much do you know about dry socket?